I’m a 21-year-old photographer based in Chichester, England. I lead tours and teach photography in locations in the UK and abroad. You can find information about these on my tours page and blogs about my trips in the blog section. If you have any questions please feel free to contact me. 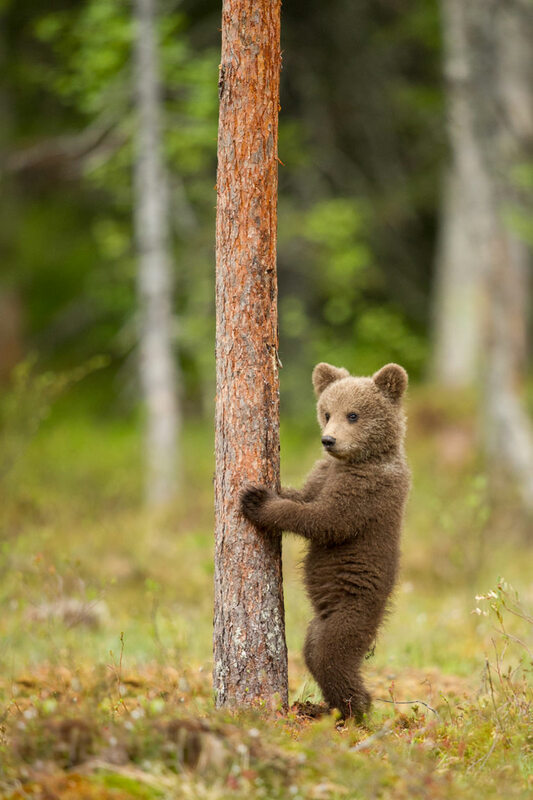 In May I went on my second trip to Finland of the year, having survived the extreme colds of Winter I wanted to experience the spring and see my first bear. 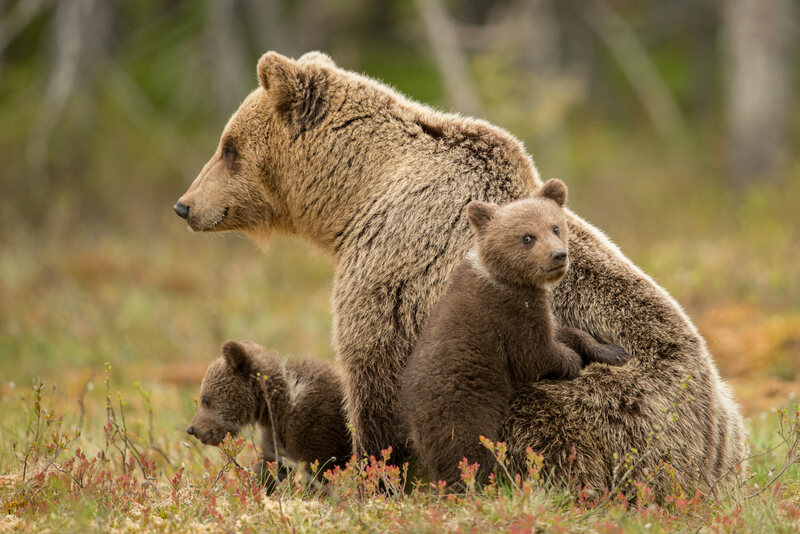 This family of bears were the only cubs born this year in the area, are were incredibly vulnerable. 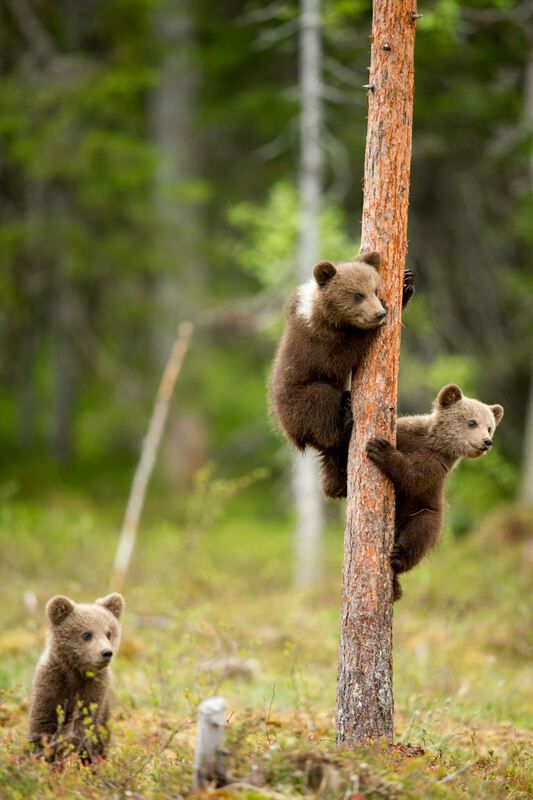 They were constantly climbing trees in order to escape danger.